Digitization offers new opportunities in almost all business areas and companies have to use this advantage to enable transformation - digital transformation. To do so, It is sometimes necessary to restructure the business models. Andreas Pfannenberg who was named Hamburg's family entrepreneur of the year in 2015 for its consistent focus on the continuous development of its company through innovative solutions, was interviewed by T-Systems MMS to explain Pfannenberg's vision of digital transformation and how it is implemented in the company. 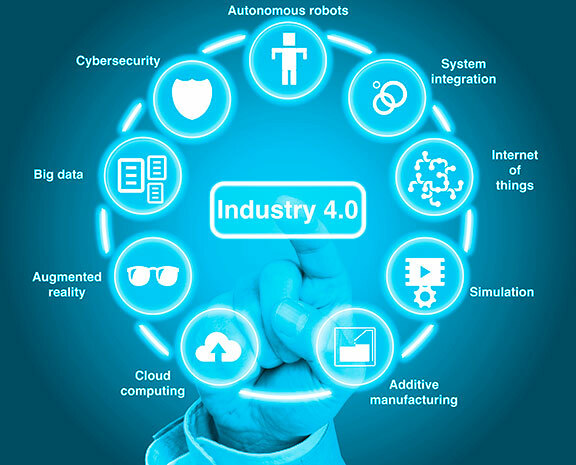 As companies move forward implementing Industry 4.0 infrastructures and strategies, the need for connected equipment grows. Companies will require the ability for systems to support remote monitoring, firmware updates and preventative maintenance diagnostics. Working with Cybus (Hamburg, Germany) we will be able to meet the IoT needs of our customers.